I have handpicked each of these ladies. They are my friends, they are moms, they are women who love God and His word, and I believe they have something to offer you. Some have been single mothers, while some have children with special needs. One has experienced devastating loss, while another has gone through multiple military deployments. They have a heart to help you and bring you beauty from their ashes. Lisa is a pastor's kid whose life is certainly not like she planned it would be. Cancer? Autism? Depression? These were NOT the things she had planned to touch her life in this season of motherhood. In fact, Lisa was certain the she missed the motherhood gene! But God's ways are higher and here she is...a mother of 2 boys, one with autism. In all this, Lisa has found a deeper, greater joy than she thought possible. In fact, relational joy has become her passion. Lisa and her husband Mike have lived in a multi-generational home with her parents for 16 years. She had the honor of caring for her father as he fought cancer and went home to Jesus this past June. Lisa has a degree in Music and Pastor Counseling. She speaks anytime the Lord asks her to and enjoys songwriting and various discipleship groups she leads in her home. Rhonda Ihrig is a Pastors wife, mother & grandmother. She serves as the director of women's ministries at Celebration Christian Center in Livermore, California, and is also a part of Grace International Ministries. Rhonda loves God, her family, coffee & chocolate. Her passion is to see people serving God to the fullest, and to see them receive every blessing that God has promised. Sara and her husband Charlie have been actively involved in ministry as volunteers at Grace Church in Houston, TX through every season of raising their 5 daughters and 3 sons, who are now ages 13 to 26. They are passionate about training the next generations to live wholeheartedly for Christ, and have had a more specific focus of serving in youth ministry for the past 11 years, when God gave them a “perfect love that casts out fear” of teenagers! A home-schooling mom, Sara now has a “class” of only three remaining, with five high school graduates, three of whom have graduated with honors from universities. In just the past two years, she has been a “mother of the groom” once and a “mother of the bride” twice, and all three of their married children and their spouses serve in some capacity of vocational ministry and teaching. While she is a few years into navigating an “empty-ing” nest, Sara still manages a household that includes an employed adult son with Down’s syndrome, a daughter who is a full-time college student, and three teenagers. In her journey as a wife and mother, Sara has progressed in her dependence on God, who has carried her through the spectrum of the mountainous and the mundane, including the heartbreak of miscarriages, conquering fear, the weight and the lifting-of-the-weight of depression/anxiety, accepting the life changes that accompany the birth of a special needs child, physical and emotional exhaustion, and the transition of hating laundry to thinking of it as therapeutic. Sara has a Bachelor’s Degree in Applied Mathematical Sciences from Texas A&M and is a certified teacher. On an ideal day, she spends the first hours of her morning outside on her front porch prayer-journaling from her One Year Bible with multiple cups of coffee and then a bike ride. She enjoys gardening, bicycling, reading, writing, decorating, canoeing, and serving home-cooked meals to family and friends. Katie is a mother to two beautiful children, Carter and Kennedy. 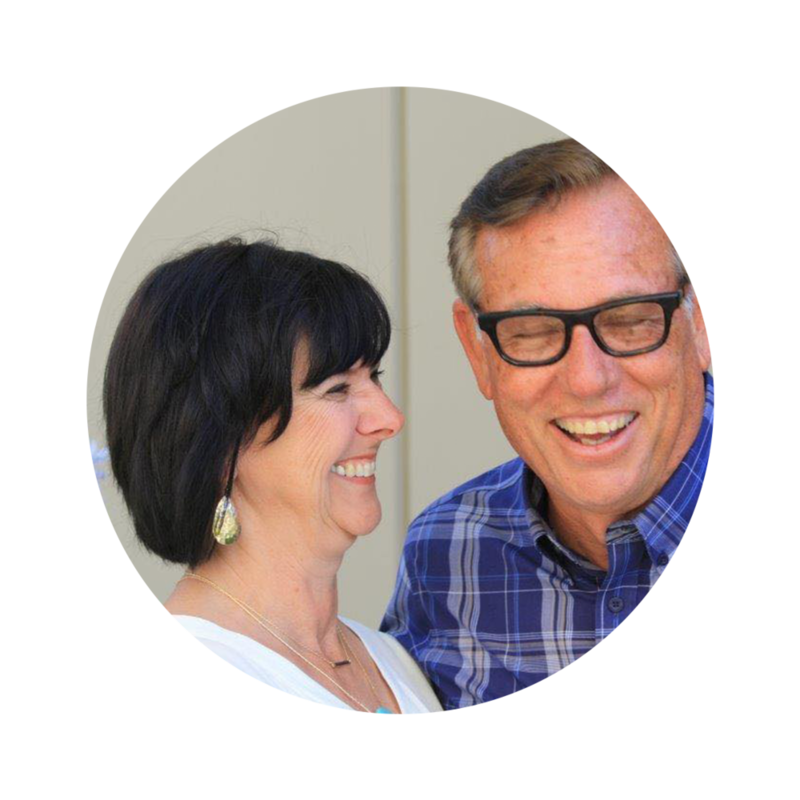 She is the co-lead Pastor alongside her husband, Todd, of Trinity Church San Diego in Poway, CA. Together, they are called to build the local church and are committed to building and encouraging the community of individuals and families with special needs. Katie enjoys long walks on the beach (seriously), mentoring women, and lives off hot Americanos no matter the weather. Check her out on Instagram and Facebook! Christi is a wife and mom to six children through blended family. She attends and leads at Garden Valley Church in Roseburg, Oregon, is a published author, and founder of Just Be You Ministries. Her favorite drink is cold brew coffee and her favorite sweet treat is an old fashioned chocolate donut. She enjoys reading, traveling and hosting her friends and family at home. Check her out on Instagram and Facebook! 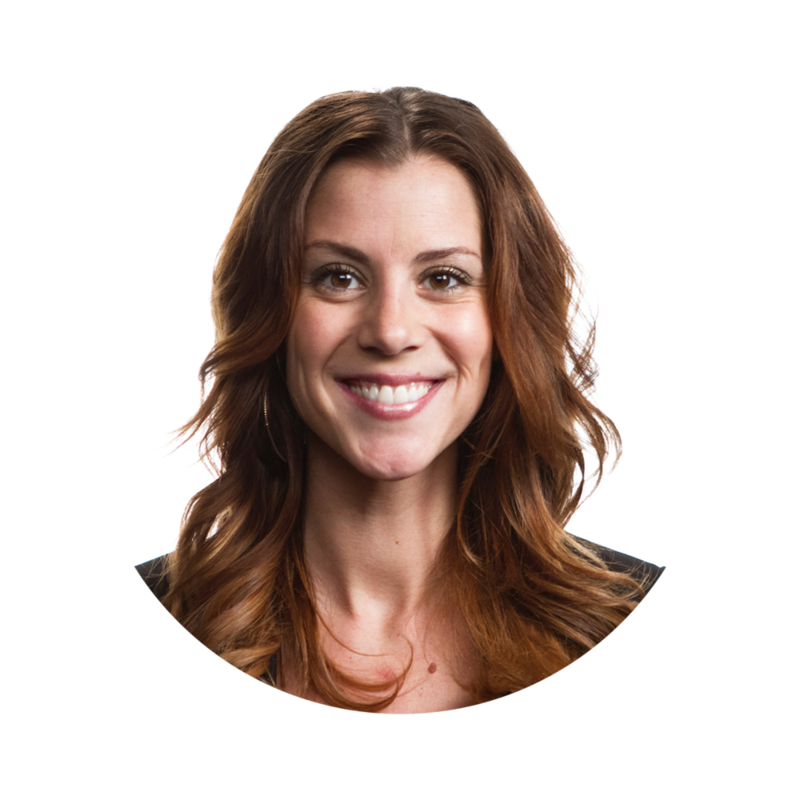 Melissa Miller serves as the Women's Pastor at Canvas Church in San Diego, CA. Melissa is also a John Maxwell certified coach and her blog, SimpleScripture.com, encourages women to pursue a vibrant connection with God, their spouse, and their kids. Melissa is married to her best friend, has three children, and is in the process of adopting a child from the Philippines. Check her out on Instagram and Facebook! Motherhood has been a struggle for me. I left working in full-time ministry to care for my first son who had life-threatening medical complications. I wrestled with days full of a crying baby and perpetual laundry when I used to lead teams of people doing “real” ministry work. As a new mom, I also stressed over homemade organic baby food and trying to have my son read before kindergarten. Ok. Maybe I am a closet perfectionist. I just want to be faithful in this awesome gift called motherhood, don’t you? But for the first years of my motherhood adventure, I planned and chore charted my way through trying to overcome my fears. Fears of ruining my kids. Fears of wasting my life in a pile of dishes when other people were making real differences in the big world—out there somewhere. I continually covered up the symptoms of a sour heart with pithy Christian sayings and pep-talk. Then Jesus got a hold of me. He didn’t lead me to articles to change me like 5 Steps To Never Ruining Your Kids. He gave me Himself—through the truths found in Scripture—and reminded me of His unconditional love. I will never be a perfect mom, but I seek to follow a perfect God. And I’m still on the journey of learning how Jesus’ truth and love really are enough—and how faithful motherhood looks different in each family and for each child. I’m also learning, God’s plans are unexpected. In the middle of these crazy years raising three kids and supporting my pastor husband in ministry, God called me to graduate school at Dallas Theological Seminary. I am enjoying studying God’s Word and learning more about systematic theology. It’s my dream that every woman that I speak to or reads my writing will in some way, find themselves thirsting for a deeper relationship with God. And I hope to help many make the next step. The world is messy, mamas. And so are our hands with milk spills, dirt-pasted faces, and toy explosions. So, lets walk the crazy journey hand in hand (or screen in screen) and help carry the buckets of sorrows or splash in the moments of joy—together. Let’s follow Jesus in motherhood. You can connect with Seana on Facebook, Instagram, Twitter, or on her blog.